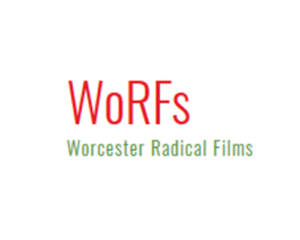 WoRFS was set up in 2014 to bring the highlights of the Tolpuddle Radical Film Festival to Worcestershire. Since then WoRFs has worked with community groups, campaign groups, businesses, the university, council, and trade unions to bring vibrant debate and challenging film to the heart of Worcestershire. Our mission is to provide a space for exciting, challenging and inspiring films that question the status quo. Our screenings confront political and social issues head-on, opening up new perspectives, encouraging debate, inspiring further investigation and demanding action.